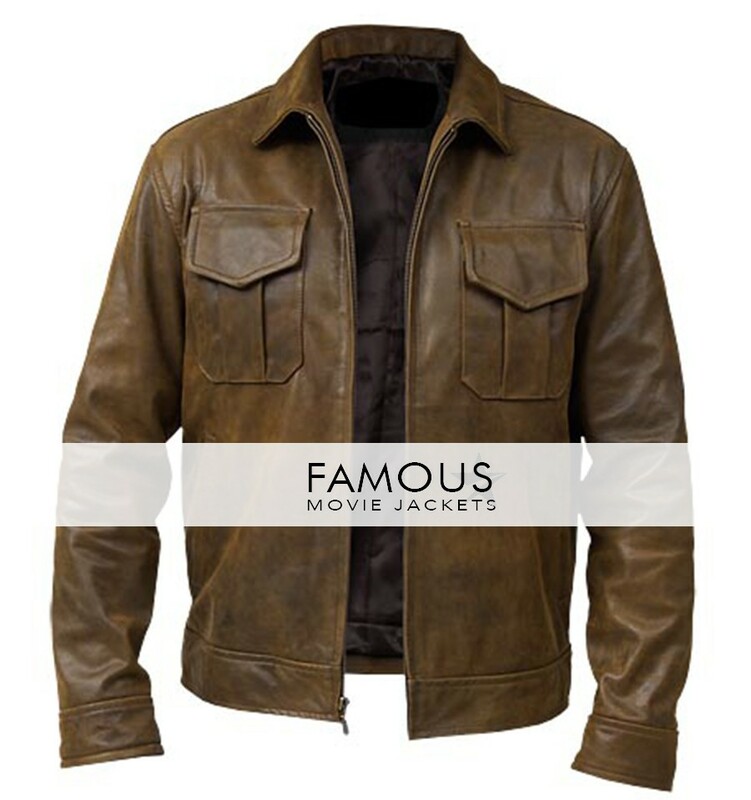 Another astonishing piece of Famous jackets is here presenting. 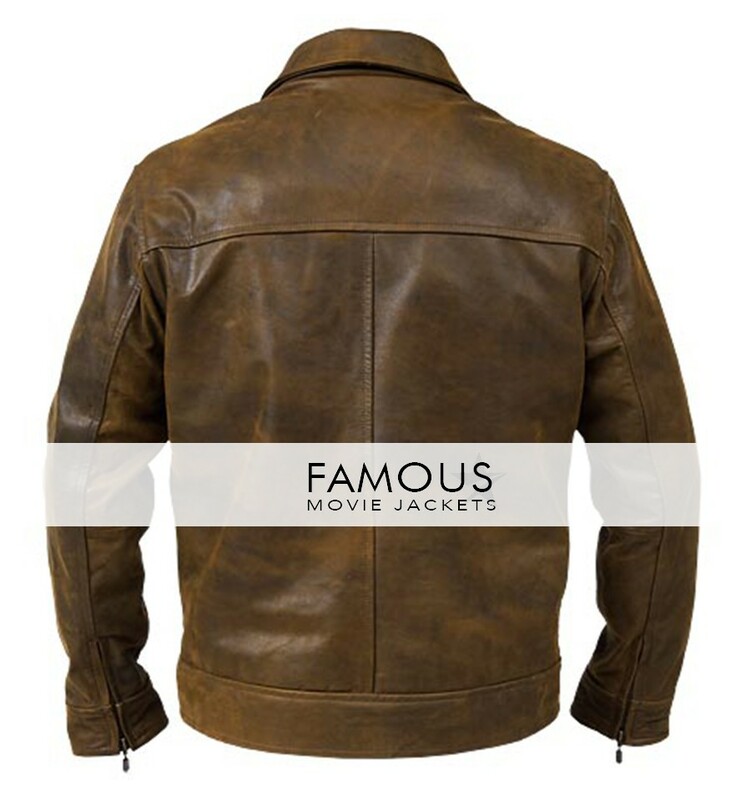 This Classic Copper Vintage leather jacket is made of real leather while its inner material is soft so that you can carry your style in an extremely fashionable way. This amazing jacket has simply turned down collar, front open with branded zip closure. It has two flap pockets on front. This full sleeves jacket has open hem cuffs and can be worn as a motorcycle attire as well as formal wear. Collar: Simple Turned Down Collar. Pockets: Two Flap Pockets on Front.